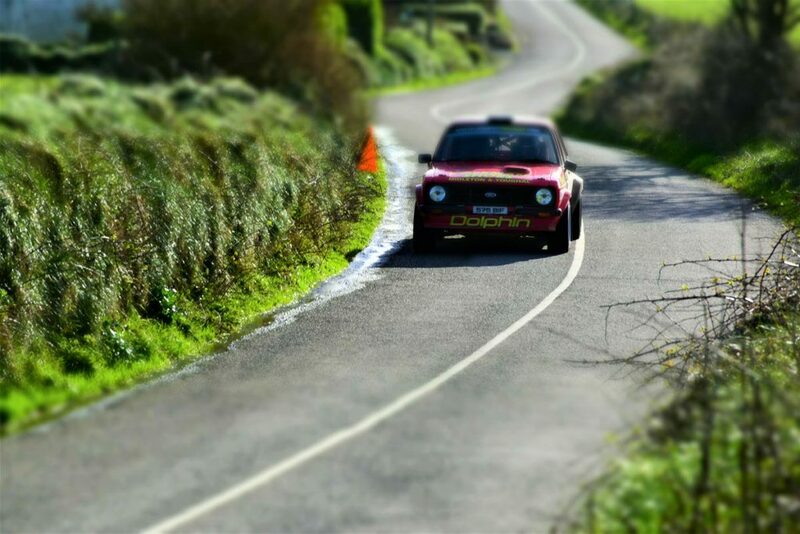 The West Cork Rally 2019 represents the one-year anniversary for the opening of Ballynoe House’s guesthouses. Building works in 2018 were completed in time for a soft opening and the opportunity to have three rally teams as our first paying guests. In 2019 we had 4 teams. 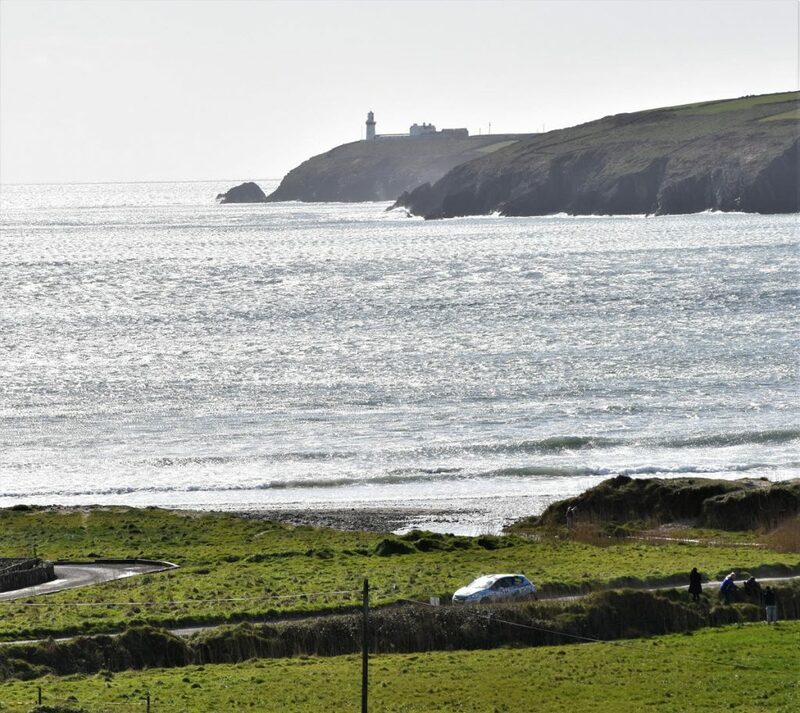 Combined with St Patrick’s Day, the whole of Clonakilty was buzzing with the influx of visitors. On registration, it was noted that most teams (and there were well in excess of 200 entries) generally brought 6-8 people with them and some as many as 16-18. 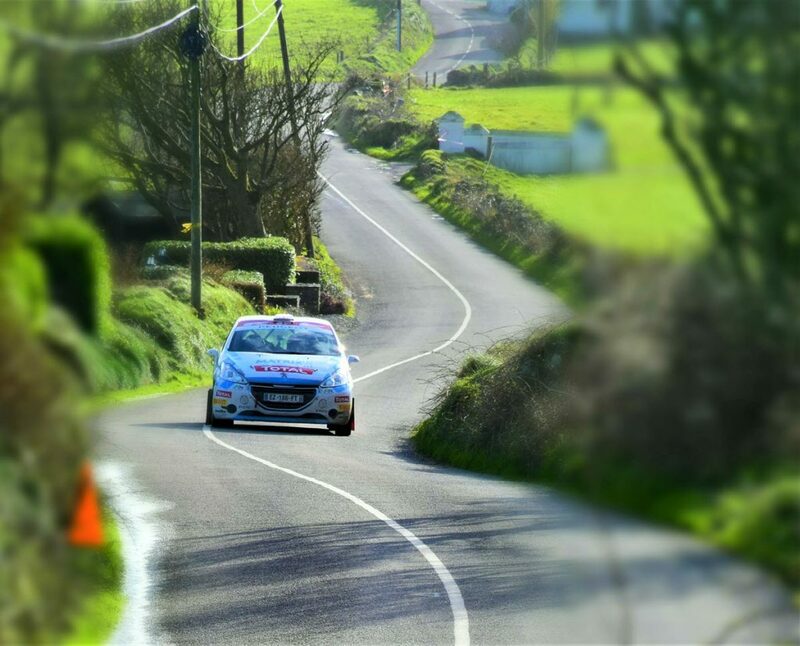 The fortunes of our guests were mixed this year with both Eddie O’Donnell Jr (Isle of Mull) and Tom Flaherty (Galway) going out in SS2 during atrocious weather conditions. 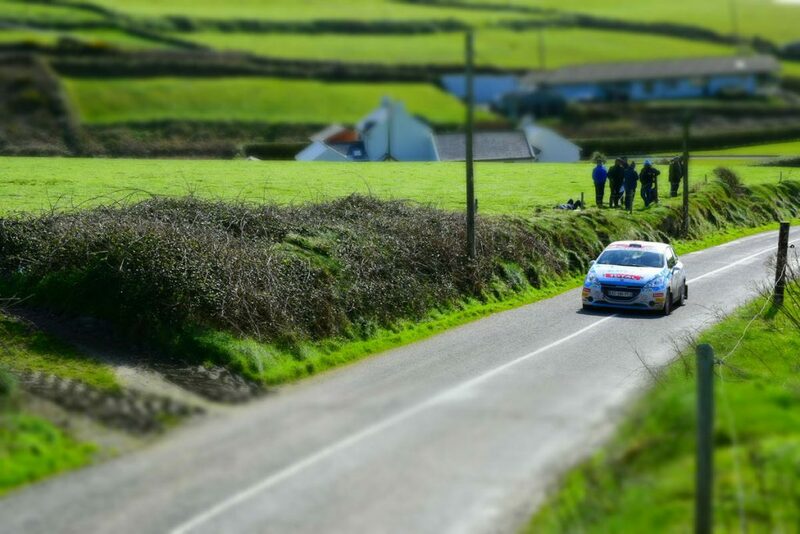 Mark Dolphin came 10th in the Nationals behind winner Finnish rally star Mikko Hirvonen. 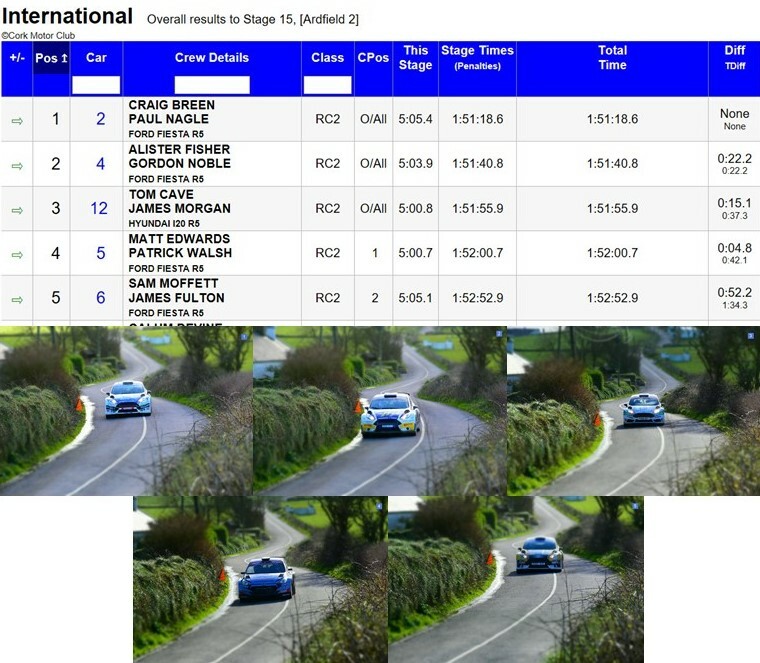 Our Ardfield neighbour Eoghan Calnan came 12th in the event. We pleased to host the team of British Ladies Rally Champion Nabila Tejpar & Max Freeman who were entering the event for the first time and completed all stages. 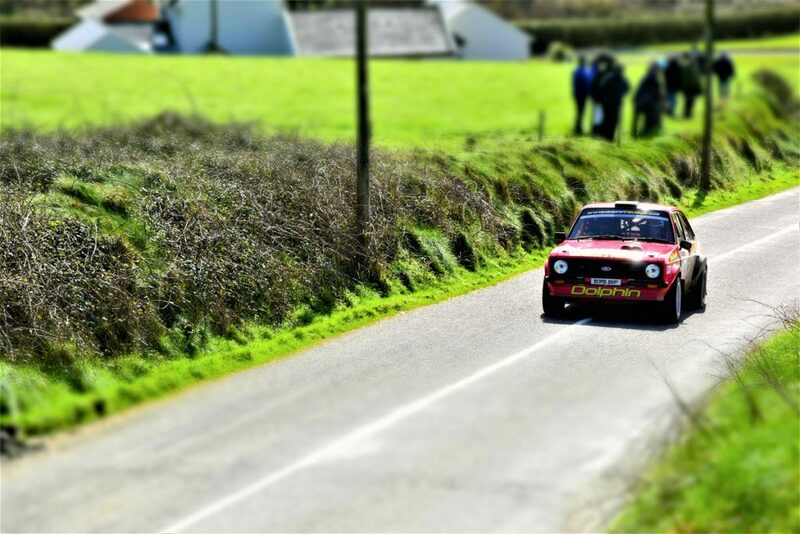 Ballynoe House lies alongside the classic Ardfield stages, which were SS12 & SS15 this year, with the usual run through Dunowen done in reverse; through Red Strand and up, passing The Mountain House. The second day’s weather provided a much better opportunity for photography, and some are shown here. Here’s looking forward to next year’s event. 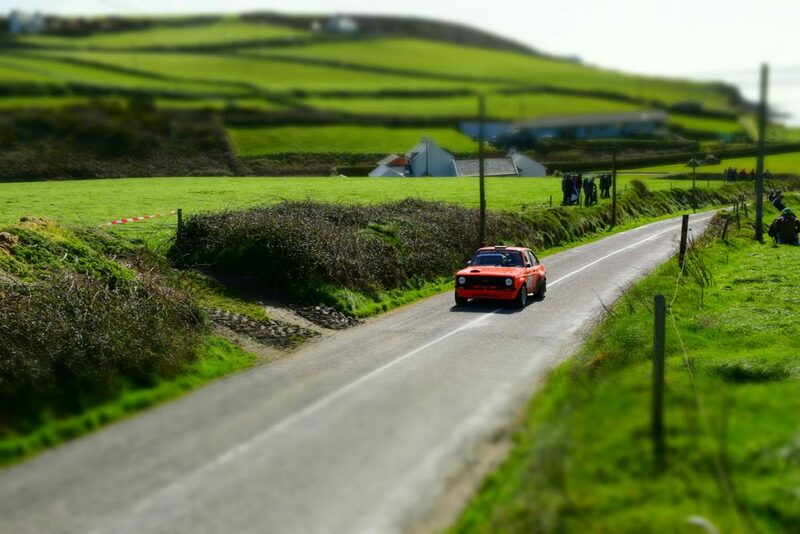 Is there a more beautiful setting for an international rally?